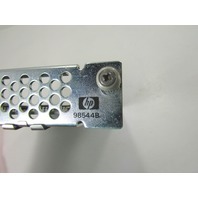 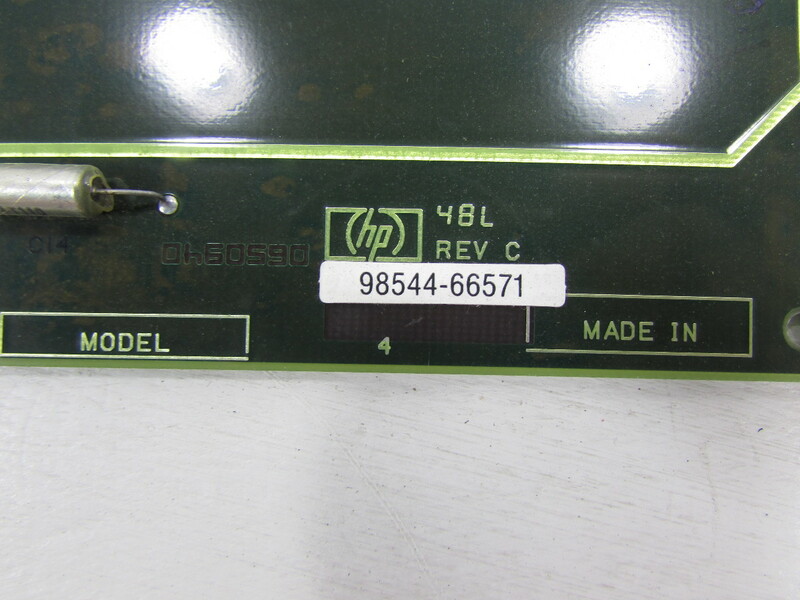 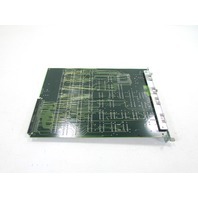 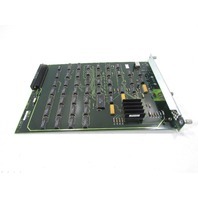 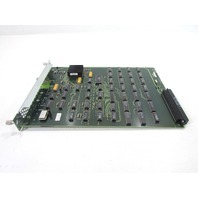 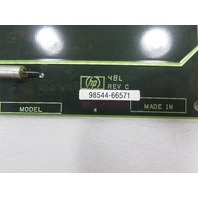 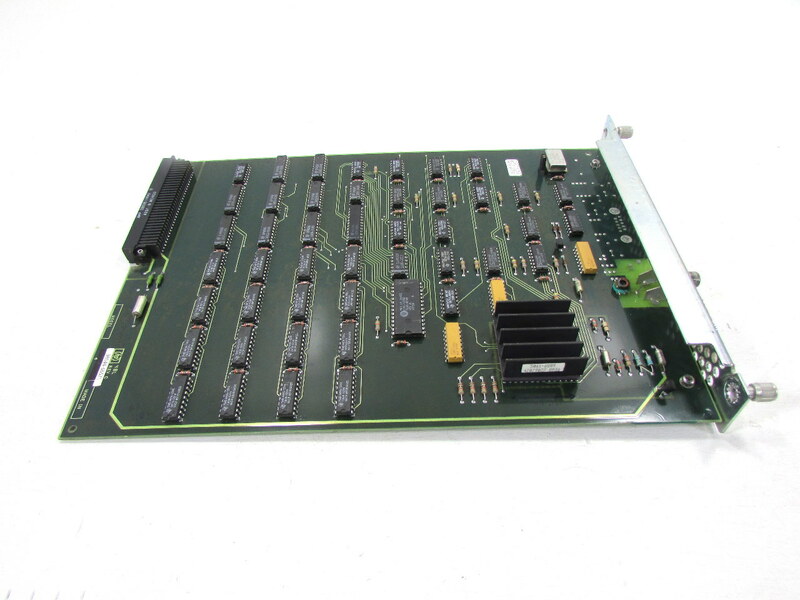 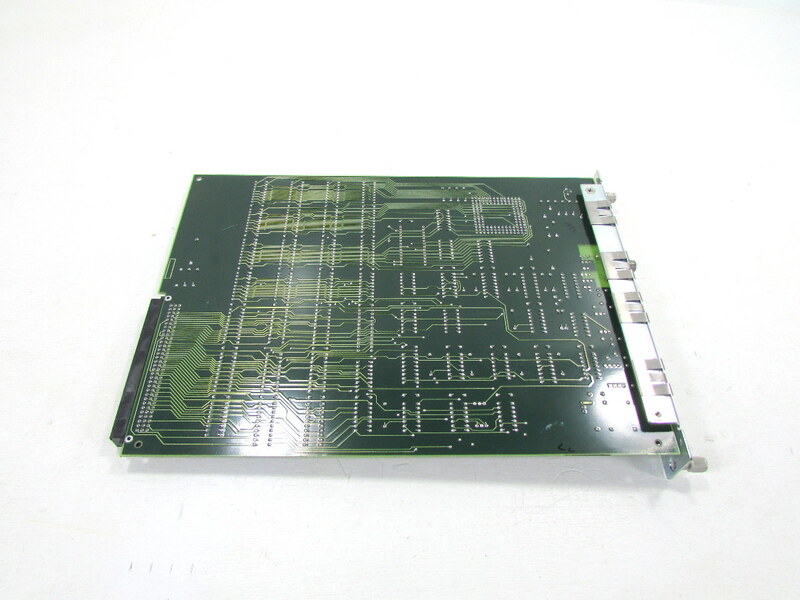 * NEW HP 98544B VIDEO BOARD | Premier Equipment Solutions, Inc. 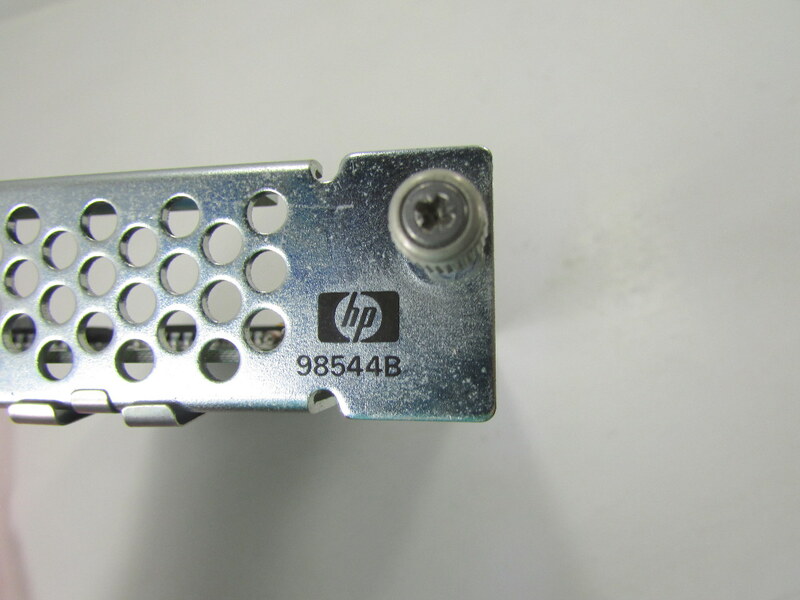 This item came out of closed down plant from their supply room. 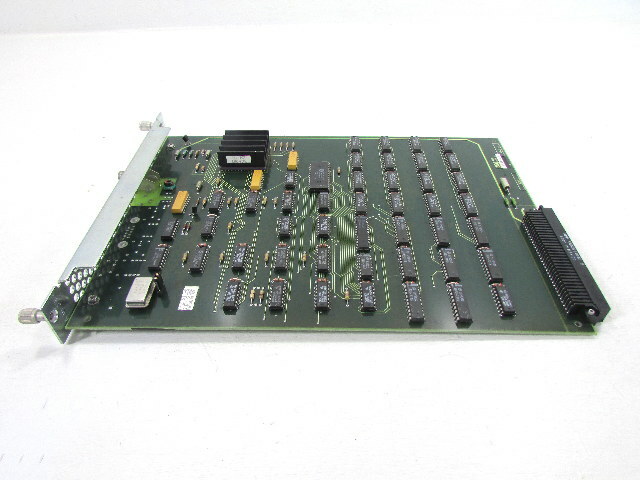 Never been used.